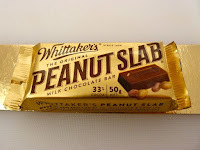 Today was Day #7 of Chocolate and Peanuts Theme Week. This Peanut Slab was made in New Zealand by J.H. Whittaker and Sons Ltd. 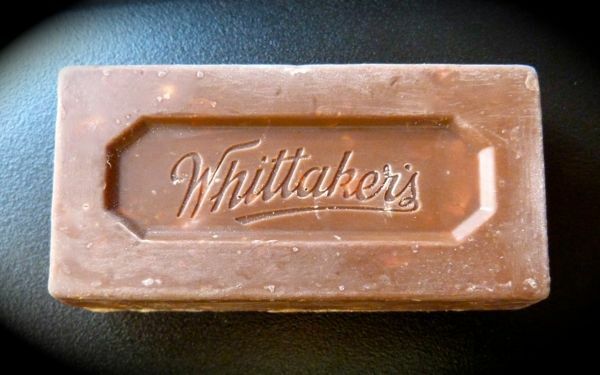 The milk chocolate bar was thick and firm, but not so hard that you had to struggle to enjoy taking a bite. 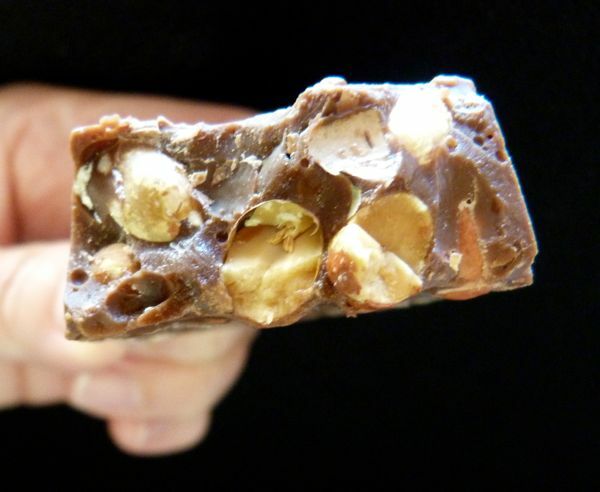 Roasted peanuts embedded throughout the bar added satisfying nutty texture and taste.